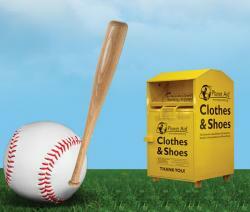 Planet Aid Baseball Tournament Clothing Drive to Benefit The Littlest Heroes - Planet Aid, Inc. Planet Aid will be teaming up with The Timothy G. Smith Memorial Charity Tournament to host a clothing drive during the 2015 Littlest Heroes Tournament! All proceeds will directly benefit the The Littlest Heroes, a nonprofit that aims to positively impact the lives of children with cancer and their families. Our goal is to encourage all coaches, players, parents, and spectators to bring a bag of their unwanted clothing and shoes to donate during the tournament. 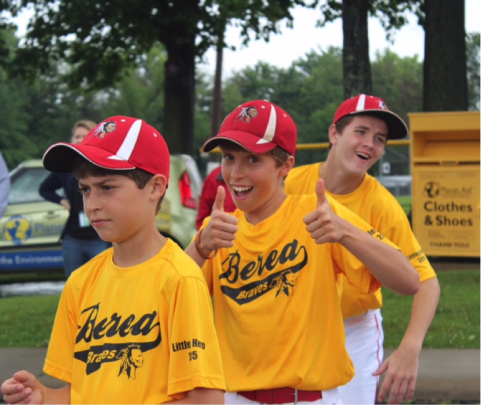 The more donations received, the more funds generated for The Littles Heroes. Contact Cori Harris at charris@planetaid.org for more information. 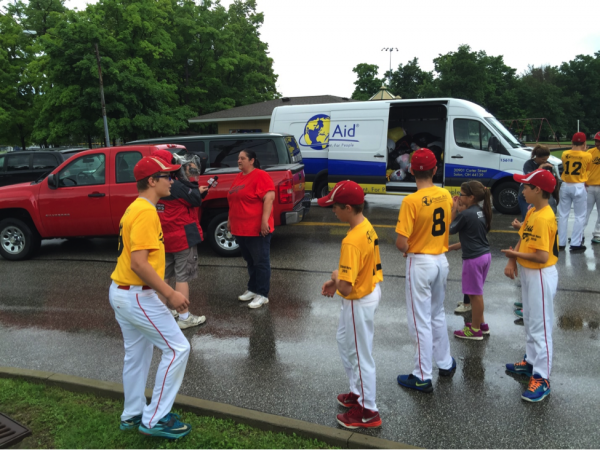 Even though the tournament was rained out, Planet Aid was still able to collect donations from local teams. 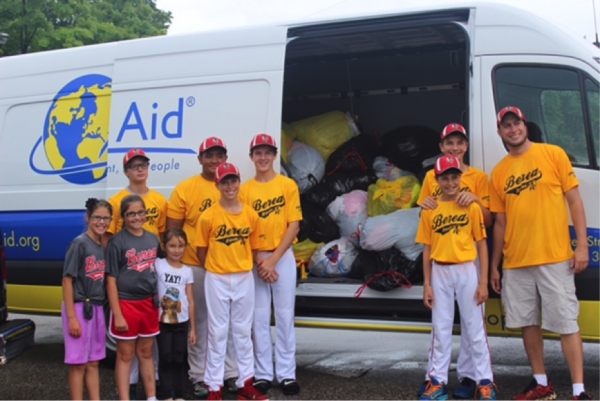 The Berea Braves showed up in a caravan of vehicles filled with clothes and donations.19 Action News was also there to document the event. So far more than 2,000 pounds have been collected, and we are looking to collect any more items that were not collected on account of the cancelation.